Description 12oz and 28oz are to be used with a Flo-Rok Epoxy Dispensing Tool. 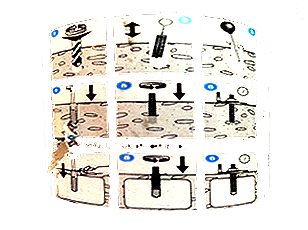 Working Temperature: -20 C to +30 C Curing Times: 30 C: 35 minutes 20 C: 50 minutes 5 C: 145 minutes -20 C: 24 hours Do not disturb stud during curing time. 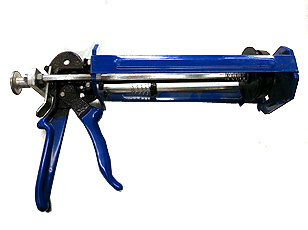 Also known as an Epoxy Manual Installation Pump Tool. 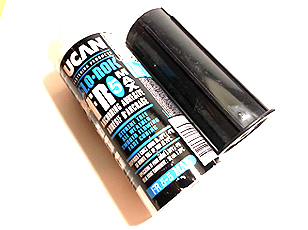 12oz Dispensing Tool for 12oz Flo-Rok Epoxy. 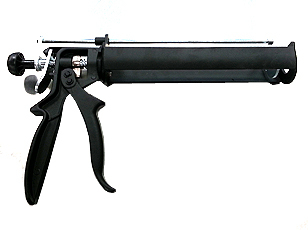 Also known as an Epoxy Manual Installation Pump Tool. 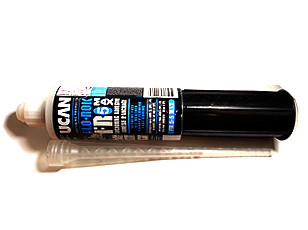 28oz Dispensing Tool for 28oz Flo-Rok Epoxy. -20 C to +30 C 30 C: 35 minutes. Do not disturb stud during curing time. 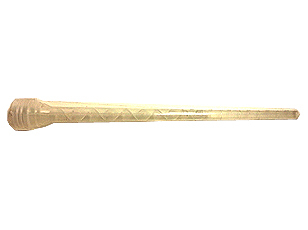 Hollow wall anchoring applications. Road and bridge Renovations PA 1200 Manual Dispensing tool for 12oz tube. PA 3500 Manual Dispensing tool for 28oz tube. Threaded rod / stud bolt / anchor bolt. Hex nuts and flat washers. 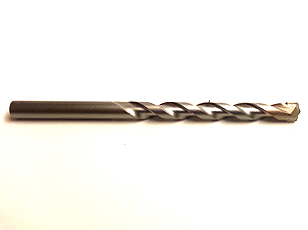 Suitable for both solid and hollow wall applications.